Prices individually tailored. Try a lifetime experience in Palau, Yap & Micronesia you will never forget! We are sorry. 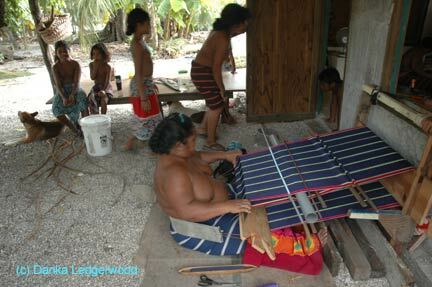 The Palau information on this page is under construction. Thank you for your understanding. 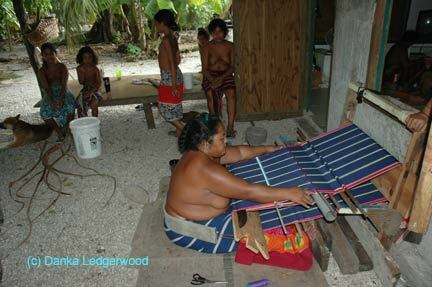 There are many kinds of ceremonial and traditional structures in Yap: Men’s Houses, Fishermen’s Houses, Women’s houses, Residences and Koyengs. Each municipality and village boasts its own different buildings. Yap has 10 municipalities, each of which has its own unique blend of traditional structures, stone money banks and stone pathways. - The Municipality of Weloy includes Colonia, the capitol of Yap State and Stone Money Bank in Balabat (close to Colonia), as well as the Tamilyog Trail, the traditional trail crossing Yap’s main island island of Waab. The trail continues into the stone paths of Kaday Village, which features a beautiful stone money bank, a traditional dance platform, and a men’s house (currently under construction). Close by is Sunset Park, with its amazing sunset views over the Philippine Sea. - Rull Municipality boasts the easily accessible stone money bank in Madrich Village, a seaside stroll away from Colonia. It also hosts the new and old airports – the latter of which offers a chance to see permanently-grounded WWII Zero fighters and other Japanese aircraft, a passenger jet, taro patches and gardens, a sea fish pond, and a guided raft tour through mangrove trees in the sea with a taste of coconut and/or grilled fish. - The Municipality of Tomil has the scenic villages Maa and Teb, with wonderful traditional and modern men’s houses and raised pathways and bridges over the harbor channel. - Gagil Municipality boasts some of Yap’s best beaches, men's houses, 2 biggest Stone Money in Yap Proper and two culturally-significant villages, Gachpar and Wanyan. 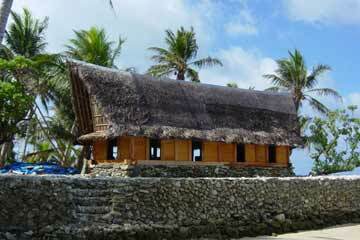 Traditionally, it was the center of regional power, where residents of neighboring islands would come for shelter and assistance – for tribute, such as coconuts, coconut ropes, shell money, grass skirts and other valuables. The area’s traditional wealth is reflected in its impressive stone money banks and men’s houses. - The Island Municipality of Maap has some very nice white sand beaches. One is at the Village View Hotel and its affiliated fine Japanese Restaurant Moon RiZe Café in Wacholab Village, which also has a nicely reconstructed men’s house. Another is at the site of the pre-typhoon cultural center in Bechyal Village, which has rebuilt some traditional structures in fine fashion. 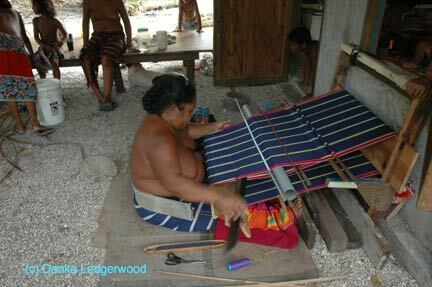 - Fanif – has several men’s houses some of them are made from traditional material like in villages Rumuu, Wuluuq and Gilfith and some of modern material. 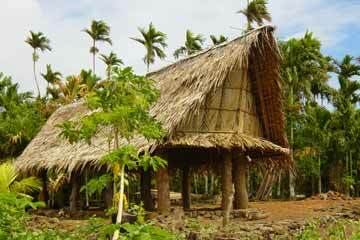 You could meet traditional chiefs and walk to men’s house with special guide and permission. - Gilman Municipality features a fine sand & shell beach near the sea wall at the end of the new Southern Road – we call it the South Beach and recommend it for excellent shells. Once you have permission, you can experience a quiet beach with a sonar backdrop of waves crashing on the reef offshore and the abundant “crab’s music” in the palm forest. - The Municipality of Kanifay hosts a nicely–restored stone money bank and natural pathway, reconstructed after several typhoons, mainly Sudal in April 2004, by a former American Peace Corps Volunteer who has lived in these islands more than thirty years.